Hi guys! 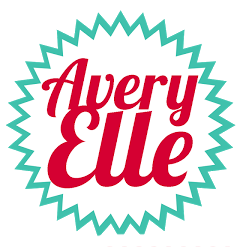 Chunyuan and I are back to share more February release projects from Avery Elle! Last time it was a hipster giraffe, and today I'm working with the companion set, Hipster-Potamus! The fedora in this set cracks...me...up! I think this first card may just be the CAS-iest card I've ever made! I took the glasses and the bow tie from Hipster-Potamus, added the mustache from What's Up?, and the sentiment from Good Fortune. 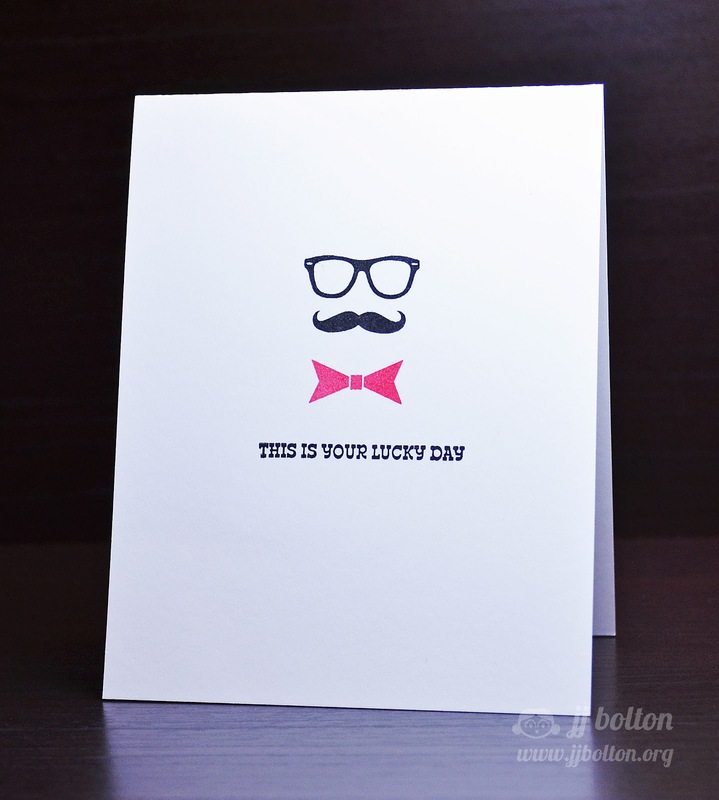 This little card just makes me smile (and kinda makes me want to eat a Pringle too;) Fun, right? That's it for me today! I hope you had a bit of fun. Don't forget to click on over to Chunyuan's blog to see her project for the new set What's Up?!
! The winner of this challenge gets to join us next month as the guest designer! 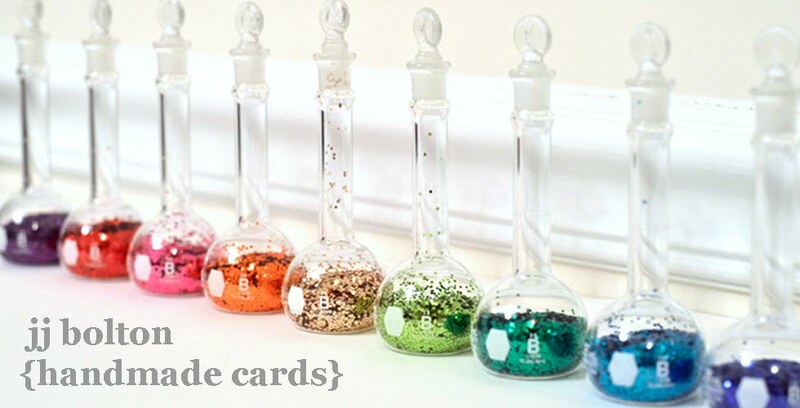 The winner gets 2 free sets from the upcoming release and is featured on the blog. How cool would that be? Hope you play along! Hahahaha awesome cards JJ! 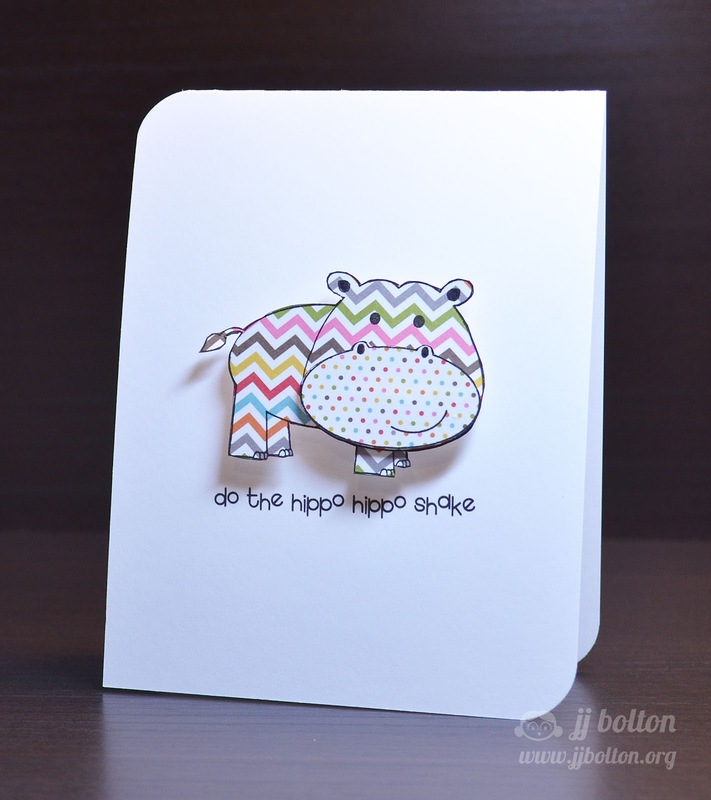 The hippo shaking his thang is so funny, and I can't help smiling at your mustache card too! Love both of these! I might just need that hippo now! I love the hippo hippo shake care! So cute, great piecing on him! Eeek! The hippo hippo shake is a hoot JJ! How cool is that? Love your CAS "Pringles" card and that fun mustache! 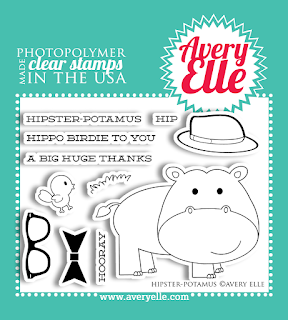 And a wobbling hippo? Too cute!